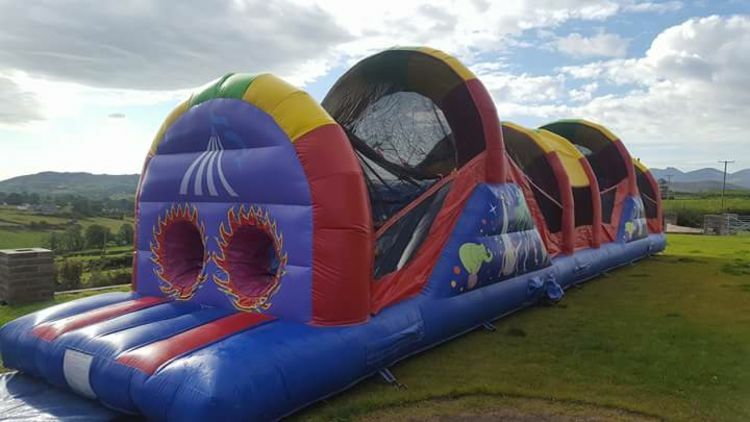 50ft x 12ft obstacle course... Two climbing walls, two slides and biff and bash in the middle. £120 per day WEEKENDS add extra day or castle for half price. Week day £100 overnight second day half price or add another castle for half price.